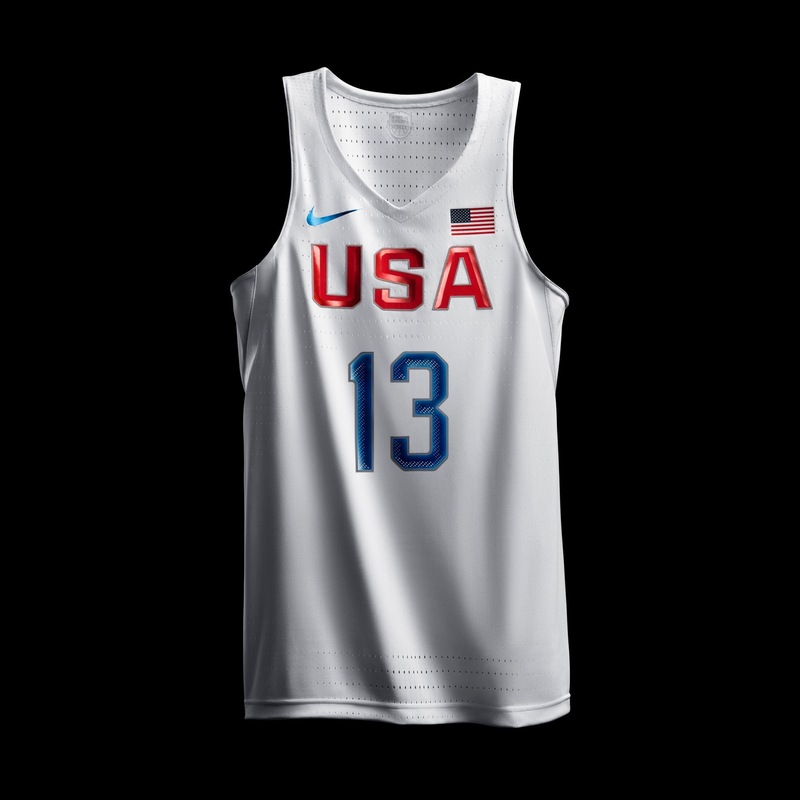 They’ve also reassigned each player a number from 1-15 per tradition of USA Basketball (also might be a rule of Olympics for all teams). 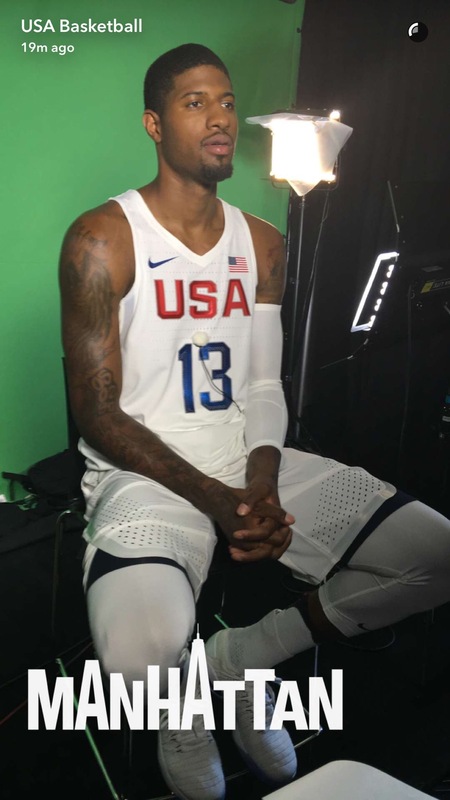 So, what number did Paul George, who was wearing 29 when working out with Olympic team in the past, pick or get assigned? 13 of course, and the jerseys are 🔥🔥🔥 (fire for those of you without emojis). 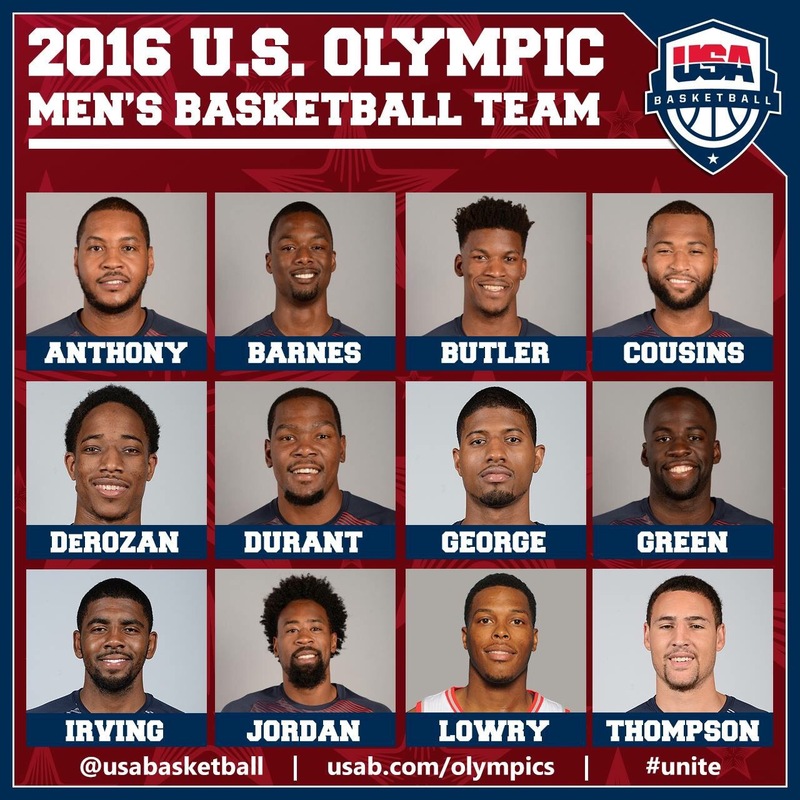 This is truly an incredible cap to Paul George’s comeback from a horrific injury while training for team USA in 2014. It’s full circle for George, and I’m sure Pacer fans everywhere are excited to see PG-13 star in a role on the world’s best team. PG: Really excited to have this opportunity again to represent my country. The injury 2 yrs ago has added motivation to want to play again! 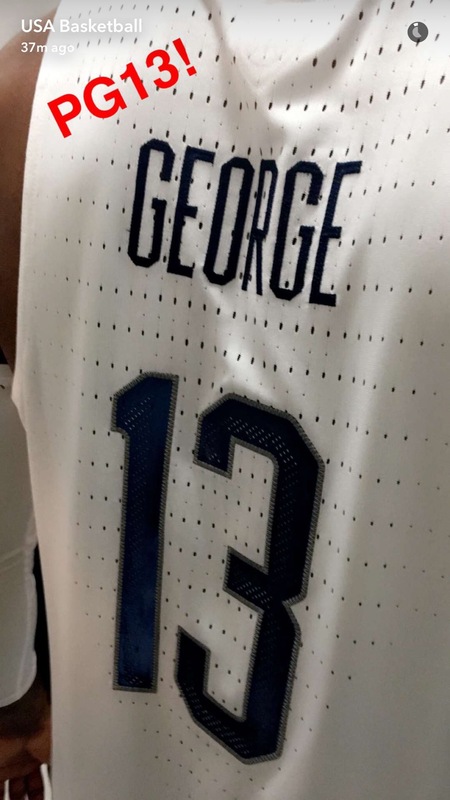 Here’s a look at PG in his USA uniform from Snapchat (via Scott Agness).